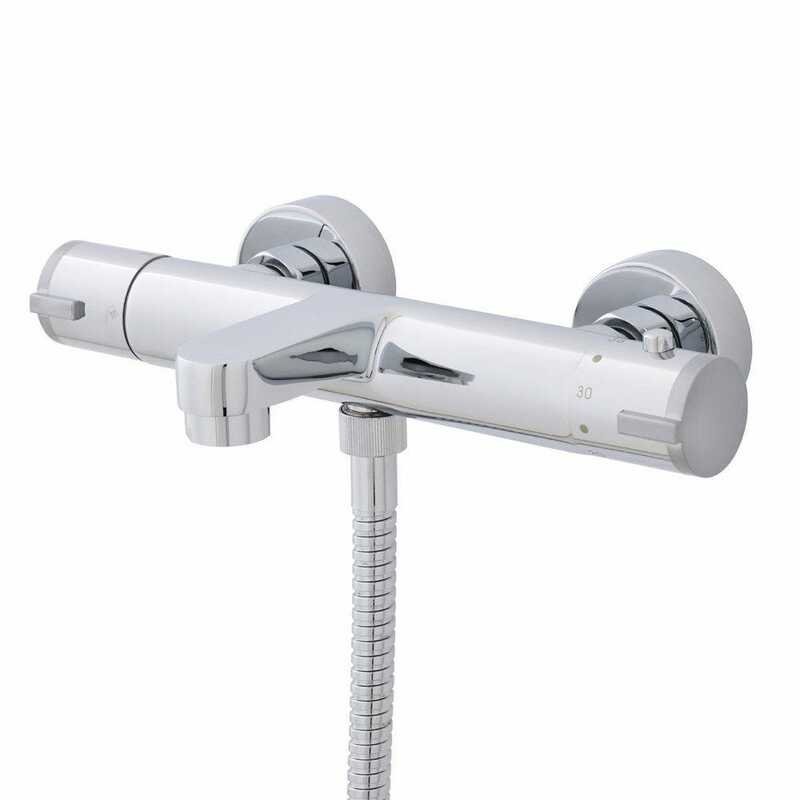 The Premier thermostatic bath shower mixer is manufactured from high quality brass & ABS with a luxury chrome finish. The mixer looks perfect sitting on a bath. The shower mixer also comes with a 5 year manufacturer guarantee.